A 95-year-old man named Jakiw Palij, who worked as a guard during the second World War at a labor camp in occupied Poland that imprisoned 6,000 Jews who were later shot, was deported from the United States overnight. 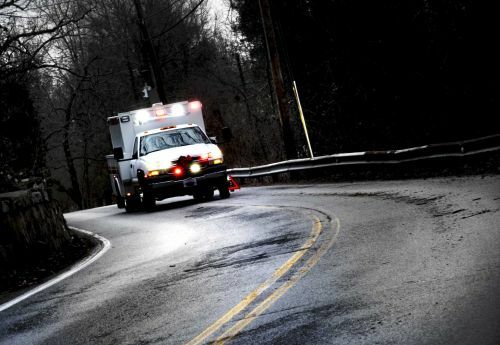 A 95-year old New York City man believed to be a former guard at a labor camp in Nazi-occupied Poland arrived in Germany after being arrested and deported by U.S. immigration authorities, U.S. officials said on Tuesday. 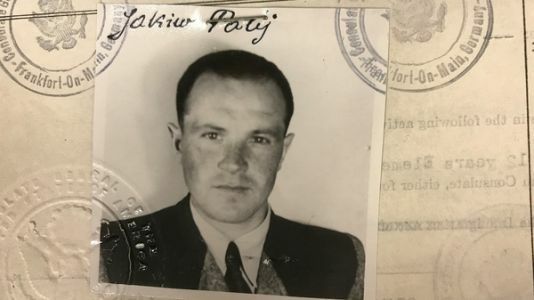 The White House says Jakiw Palij was a guard at a Nazi labor camp in occupied Poland during World War II, and lied about his past when he immigrated to the U.S. For years, no country would accept him.